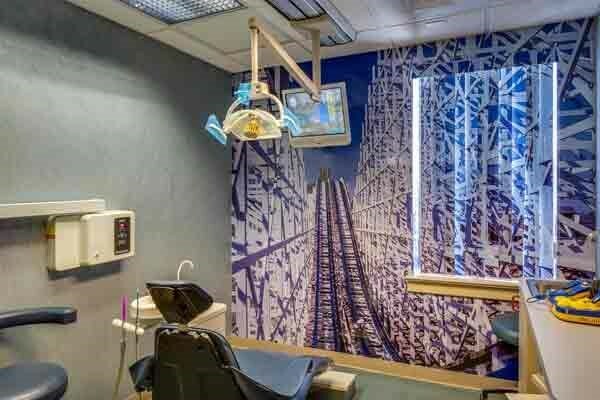 Jodi Guttenberg DDS & Associates, Pediatric Dentists has been providing dentistry for kids from infancy through young adulthood on Long Island, NY since 1987. We provide dental treatment starting at age 2, specializing in care for all children, including the most fearful. Special needs patients are treated with expertise in our comfortable atmosphere. We even see infants for special procedures. No matter what your age, visiting the dentist every 6 months will help keep your teeth and gums healthy, and your smile bright! Preventive care plays a major role in the overall oral and physical health of your child. Much like an adult, the onset of decay can lead to a multitude of problems, some relating to oral health, and some relating to overall well-being. This is why proper preventive care is so instrumental for your child, and their developing teeth. 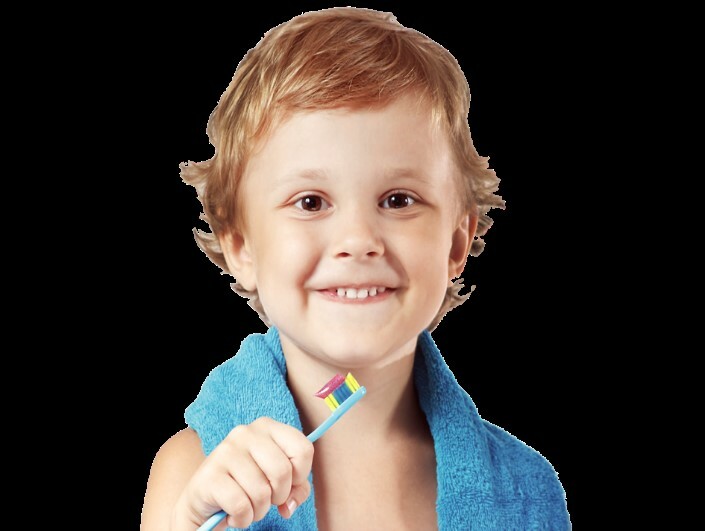 Kidds on Park encourages families to focus on preventive oral care so we can avoid issues that require more invasive treatment. However, things happen: decay can occur despite proper hygiene, teeth break or get knocked out, and pediatric restorative dentistry becomes necessary. 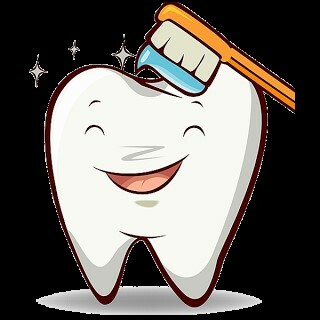 When it comes to providing dentistry for special needs patients, our approach focuses on patient, compassionate care. The Kidds on Park team takes the time to make dental care easy to accept for all patients. Some orthodontic conditions are easier to correct and can prevent more severe conditions when they are detected and treated at an early age. 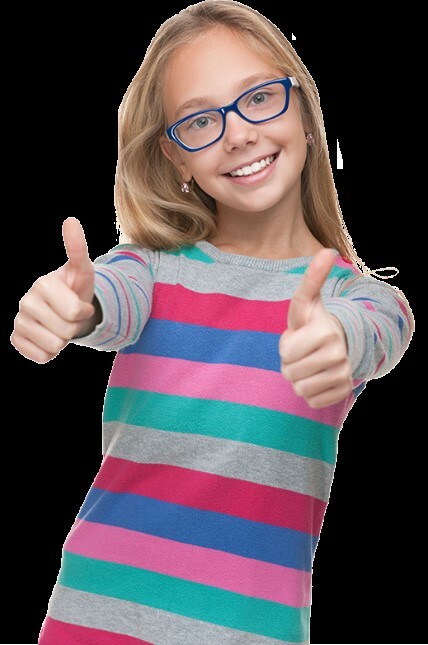 If your child’s early orthodontic consultation indicates that treatment is necessary, the first phase should begin right away, while your child still has most of their primary teeth. Schedule a Free Orthodontic Screening to learn more about braces and Invisalign options. Choosing the right pediatric dentist for your child is a critical decision. 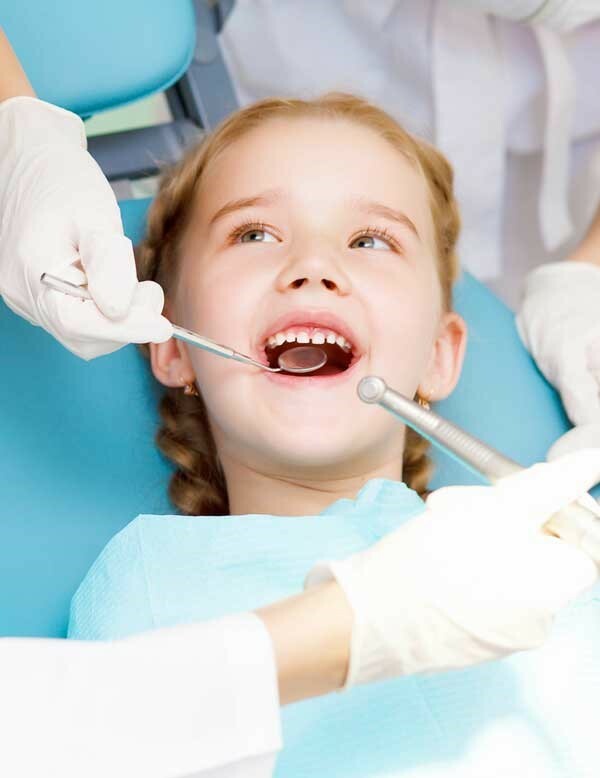 Our board-certified dentists have many years of experience treating children with special needs. Our office is welcoming and comfortable for patients and their families, and you will never be rushed. 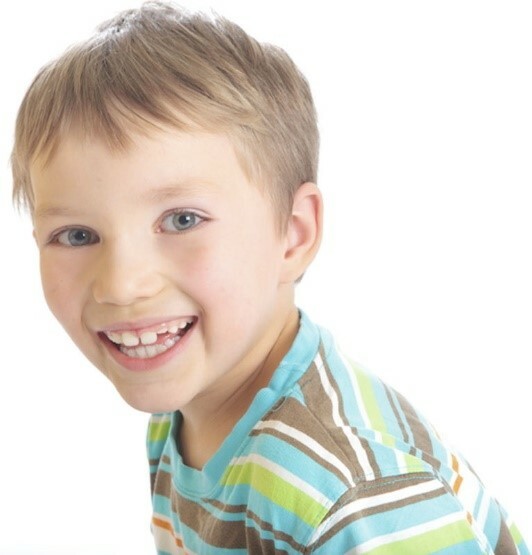 We provide all necessary dental procedures for children, including sedation dentistry without a hospital visit. Drs. Guttenberg, Simoni, and Sing welcome new patients and look forward to meeting your child! Dr. Jodi Guttenberg and her board-certified associates have been treating the dental needs of children since 1995. Their training and experience allow them to provide the highest quality of care for children. The office is "full service" offering routine dentistry along with orthodontics, cosmetic procedures, laser surgery, and even sedation when necessary. The environment is welcoming for both children and their parents. They provide stress-free treatment for children of all ages and are experts in special needs care.